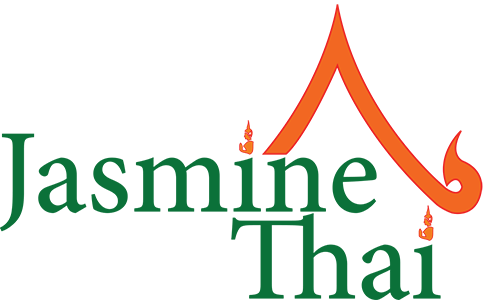 Online ordering menu for Jasmine Thai. In the Sears Mall on Northern Lights and Denali Street, Jasmine Thai is a great place for delicious and fresh Thai food. We have everything from Pat Woon Sen to Fried Spring Rolls. Get your carryout food faster and easier with our new online ordering feature. So skip the line, order online, and come pick up your Thai food today!